Anti Aging Masks that Really Work Positively For Your Skin! Anti Aging Treatment – 10 Natural Anti Aging Masks that Really Work Positively! As soon as your age crosses 30 years’ mark, a younger looking skin becomes your fondest pursuit. In the process, mostly women switch towards daily visits to the beauty salons spending fortunes on expensive skin care treatments. But you needn’t resort to the same. 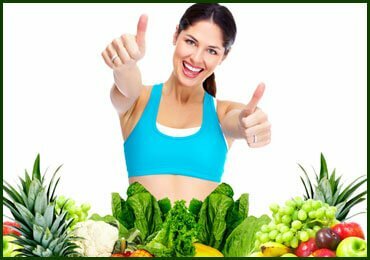 Nature has answers to all our worries including unsightly aging signs like wrinkles, dark spots, crow’s feet, sagging skin, etc. 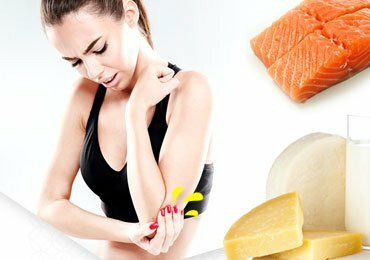 You can get rid of them all with these top 10 home remedies for anti-aging. These natural anti aging masks will surely add the glow to you skin undoubtedly. Read on this post to know about the best anti-aging treatment at home. These anti aging masks are extracted from the treasure chest of nature and are completely harmless as well. You can’t avert aging but yes, you can delay it with these anti aging masks. Given below are the 10 most reliable and effective anti aging masks that you should start following soon. Anti aging skin care is never complete unless you feed the drops of lemon juice to your skin. Lemon is a powerful antioxidant with bleaching effects on the aging spots. You can also make some amazing anti aging masks using this ingredient. Mix 1 tsp of lemon juice with equal amount of egg white and ½ tsp of milk cream. After mixing them properly, apply this mask on your face and leave for 15 minutes. Later rinse it with cold water and pat dry. 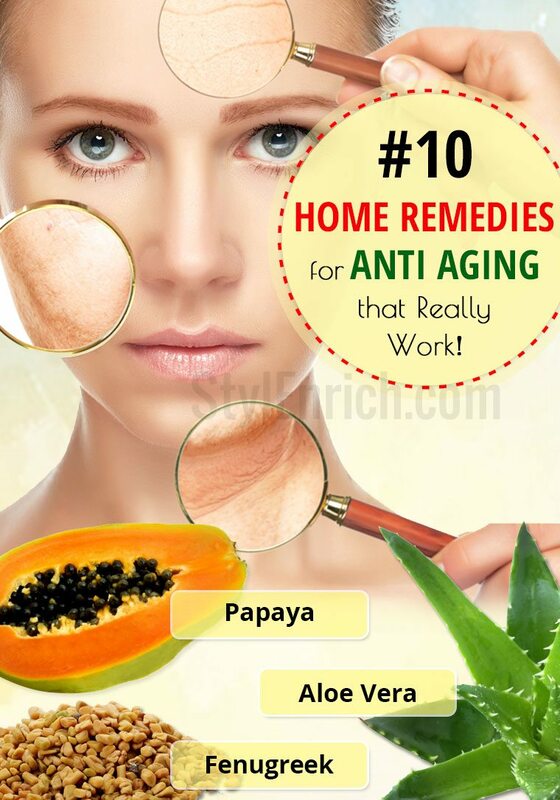 Papaya mask is one of the best ways to delay aging signs on your skin. With the help of this mask, you can also get rid of wrinkles around the eyes. Take ripe papaya and cut into small pieces. Then, mash them to make a smooth paste. Apply this anti aging mask on your face and neck. Leave for 10-15 minutes and wash it off with warm water. The benefits of aloe vera for healthy skin are quite well known. It is absolutely effective for wrinkle free skin care due to malic acid present in aloe vera gel. Apply this gel on your face by slowly massaging in a swift circular motion. Leave it for 15-20 minutes and then, rinse with warm water. This face mask with curd is excellent to reduce wrinkles around the eyes. It also prevents puffiness under the eyes and keeps the skin glowing. Take 2 tsp of grated cucumber. Mix it with 2 tsp of curd. 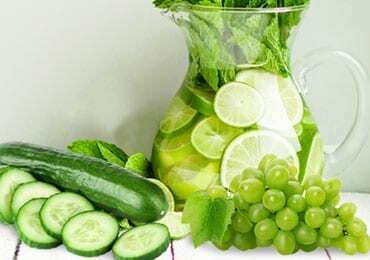 Apply this mixture to your skin and leave for 20 minutes. Wash it properly with lukewarm water. Fenugreek seeds are rich in vitamin B3 and other nutrients like niacin. These components help to regenerate the new skin cells and lighten the dark aging spots as well as fine lines. 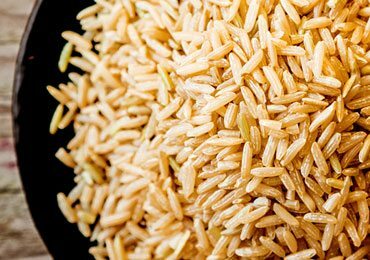 Soak 1 tsp of fenugreek seeds for overnight. Next morning, grinds them to make a smooth paste by adding 1 tsp of honey to them. Apply this natural and the best anti aging cream to your face and neck. After one hour, wash it off with warm water. Both these veggies are great for wrinkle free skin care. Carrot is rich in Vitamin A promoting collagen production and prevention of wrinkles. On the other hand, potato works as a great anti aging agent by lightening wrinkles and smoothening of skin. Take one boiled small carrot and one boiled potato of medium size. Mash them to make a smooth paste. Add a pinch of turmeric to this paste. Mix well and apply gently on your skin. After 15 minutes, wash off this mask with warm water. Honey is the probably the best remedy for all your skin related worries including aging. It is rich in skin-friendly nutrients like potassium and vitamin B that make your skin supple and elastic. Also, honey nourishes the skin and exfoliates it to form new skin cells for a younger look on your face. Take organic honey in your palm. Apply it all over your face and neck properly in a circular motion. Leave it as such for 15-20 minutes. Rose water is also one of the best anti aging supplements for your skin. It has astringent properties that reduce sagging of skin. You can make amazing rose water packs for anti aging effect. Mix 2 tsp of rose water with ½ tsp of lemon juice and few drops of glycerine. Apply this mixture with a cotton ball daily before you sleep. Leave it for overnight and wash with warm water in the morning. This is the most readily available remedy for anti aging. Bananas are rich in nutrients like Vitamin B, Vitamin C, Vitamin E, and potassium. 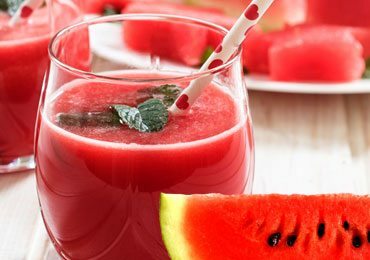 This fruit hydrates the skin and makes it smooth. Take 2 ripe bananas and mash them properly. Add to them, one tsp of rose water, 1 tsp of honey and the same quantity of curd. Apply this smooth mixture to your face and leave for approx 20 minutes. Later on, wash it off with cold water. With rich nutrients like vitamins B, C, E, and K as well as selenium, potassium, folate, beta-carotene, and zinc, avocados are quite a skin friendly in growing age. 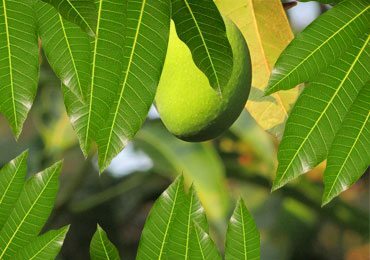 This fruit nourishes dry skin and prevents aging by flushing out the toxins from the body. Take one ripe avocado fruit and extract its pulp. Make a thick paste out of it and apply on your face. After 30 minutes or so, wash it off with warm water. These are some of the most effective tips for anti aging skin care. Try these anti aging masks for the amazing result! We’ll love to hear your experiences of the fight against skin aging. Please share them below. 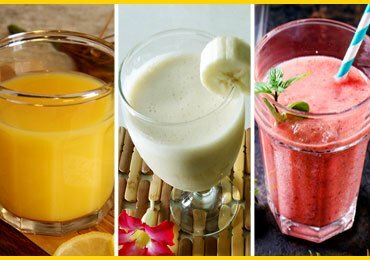 Let’s Know about Tasty Health Drinks for Weight Gain.. 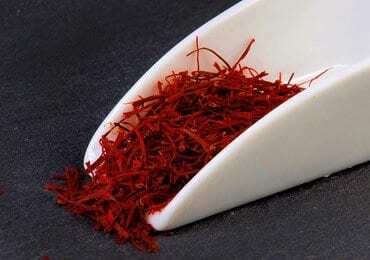 Discover Saffron Uses & Its Amazing Benefits! 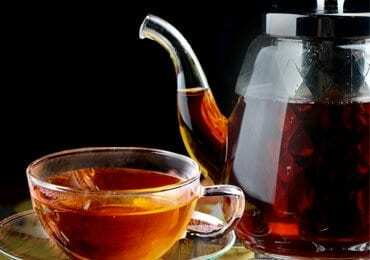 Enlighten Yourself About Black Tea and Its Benefits!